Read The Five Question Series With Dr. Sloane by Lady Skidmore of LadySkidmore.com! 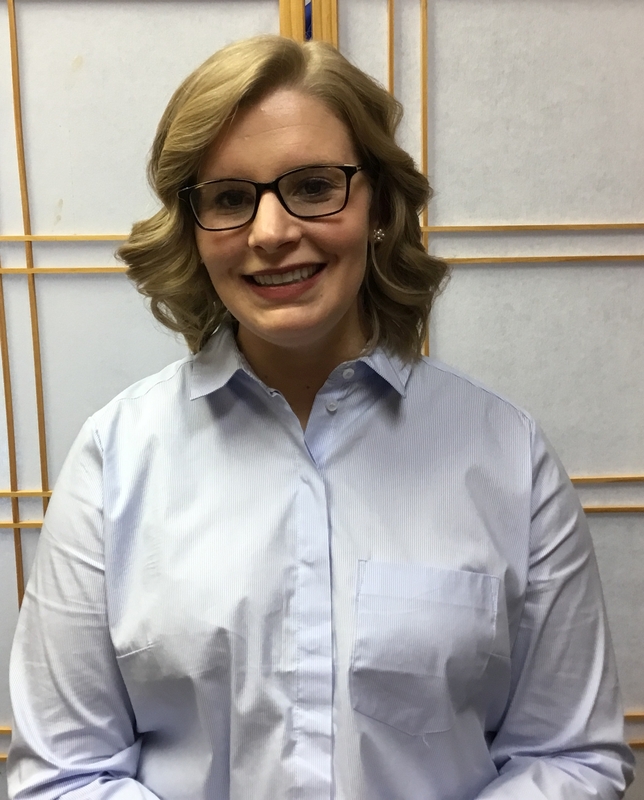 Dr. Amanda grew up in New Hartford, NY, earned her Bachelor's Degree from the State University of New York at Oswego in 2011, and her Doctorate Degree from New York Chiropractic College in 2015. She always knew she wanted to become a health professional and be able to serve others. 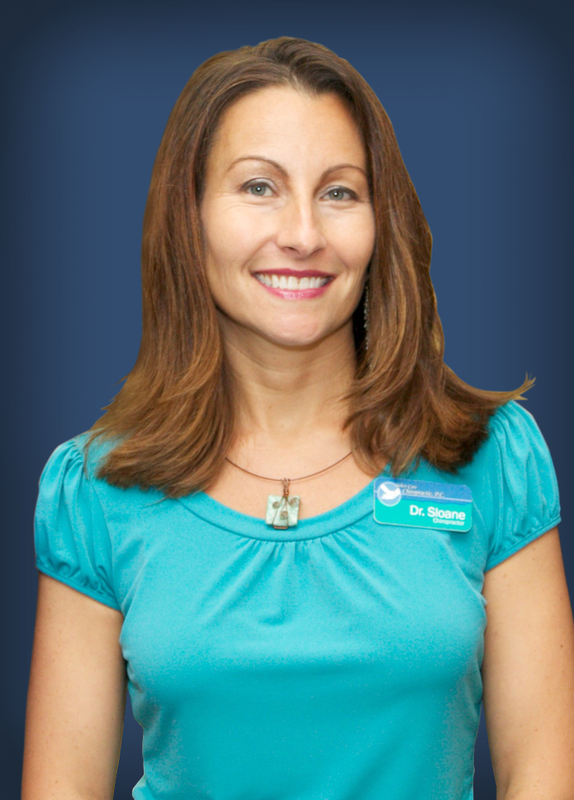 It was during her undergraduate studies where she was introduced to chiropractic by a professor who practiced locally. He taught her about chiropractic and its main focus being the diagnosis and treatment of neuromuscular disorders. She was interested from the very beginning and was always amazed to see the positive response chiropractic had on others. 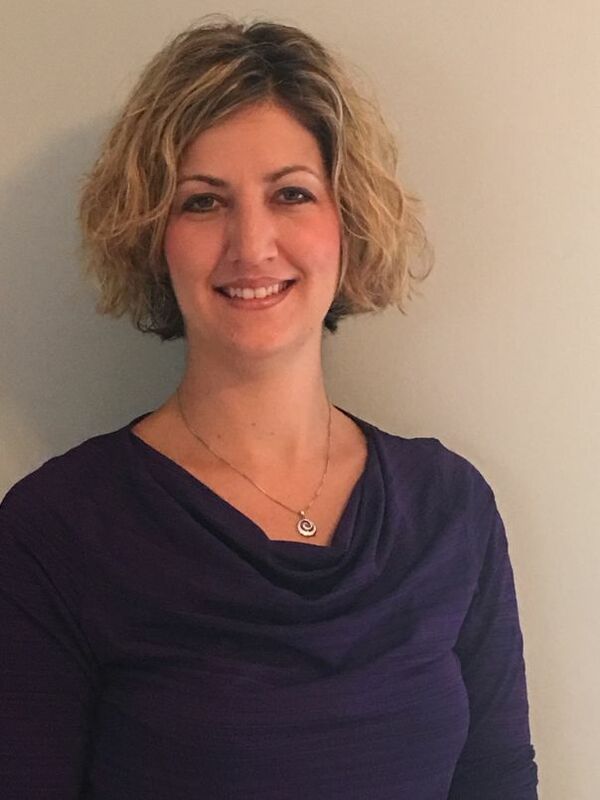 During chiropractic school, Dr. Amanda had the pleasure of working at Monroe Community Hospital in Rochester, NY as well as treat patients at the Rochester VA. Every experience has taught her how important the chiropractic approach is for a healthier lifestyle. Chiropractic works to eliminate pain and improve health and wellness without the need for medication or surgery. It’s this exact message she plans to teach her very own patients here in the Capital Region. I am Level 1 RockTape Fascial Movement Taping certified. FMT Basic Certification helps to understand the physiological effects of kinesiology taping. Functional taping is used for improving posture, rehabilitation, edema control, scar mobility and nerve pain.